Why Am I Afraid To Tell You Who I Am? 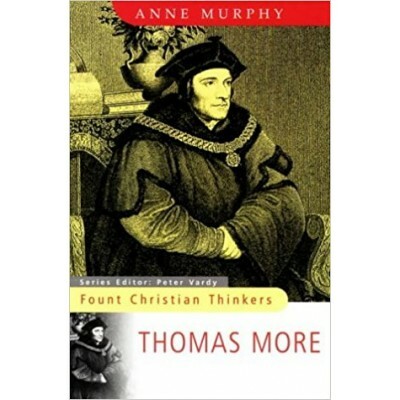 This book by the author of Why Am I Afraid to Love? 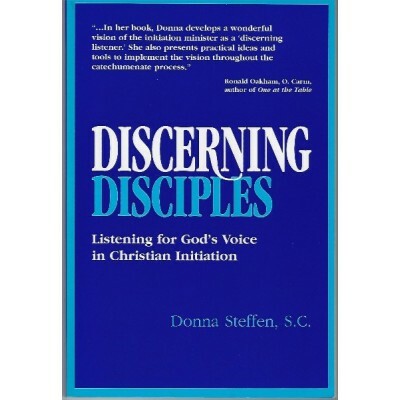 contains insights on self-awareness, personal growth and communication with others. Why do people continually hide their real selves from the people around them? Why are so many so insecure and afraid to open up? 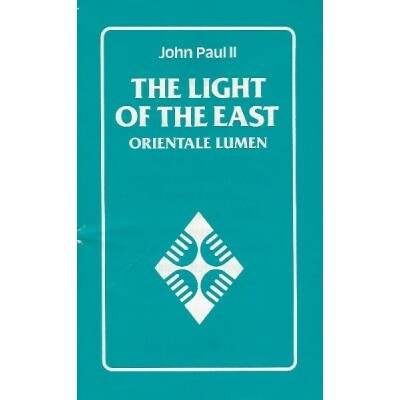 The answer, explains John Powell, is that maturity is reached by communicating and interacting with others. This book considers the consequences our real self faces if no one else ever finds out what we are like. 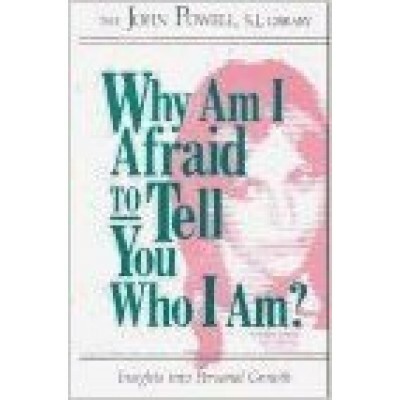 In this enduring classic, the companion to Why Am I Afraid to Love?, John Powell explains how to be more emotionally open, and shows how people adopt roles and play psychological games to protect their inner selves. The courage to be our real selves can be developed, and then we can begin to grow. Now newly designed for a fresh audience, Why Am I Afraid to Tell You Who I Am? 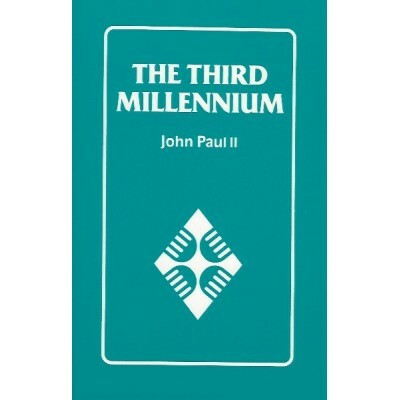 is as relevant as it has been for twenty years. With a proven track record, it continues to speak to the needs and aspirations of people today. .. 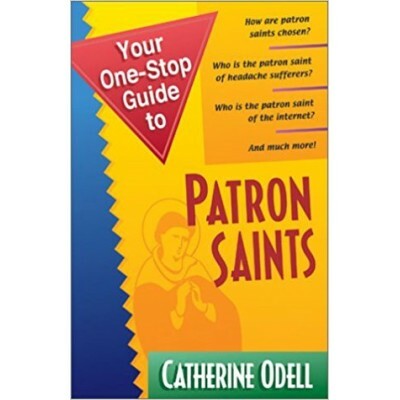 Your One Stop Guide To Patron Saints. 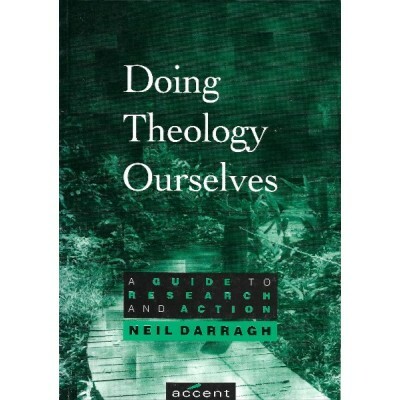 After 20 years involved in pastoral and community issues, Neil Darragh found himself confronted with the need "...to do my theology again." 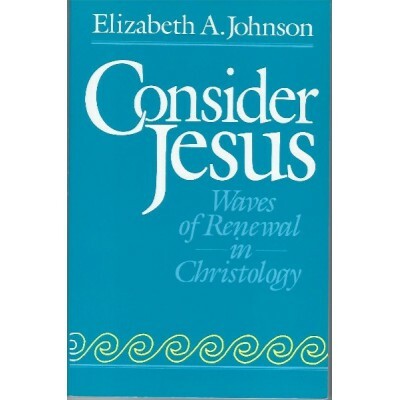 This led to a series of experiments which produced a process of doing theology, a theology grounded in our own lives and our own context. 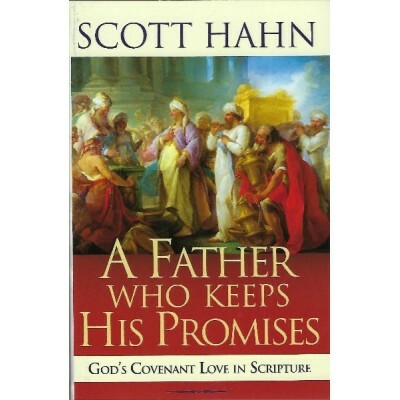 "Theology is about working out and taking stands on what we value and what we believe in.".. 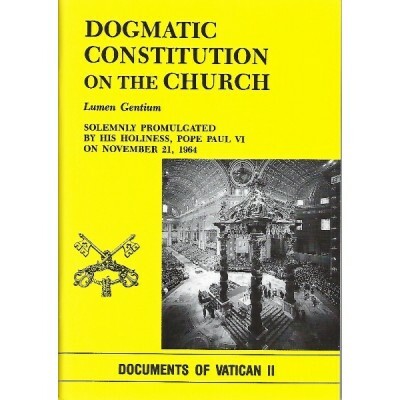 The document is an instrument of the papal post-synodal Magisterium which provides particularly applicable pastoral teaching to assist the Church in Oceania in her work of evangelizing all — Church members and others — in the Pacific region. 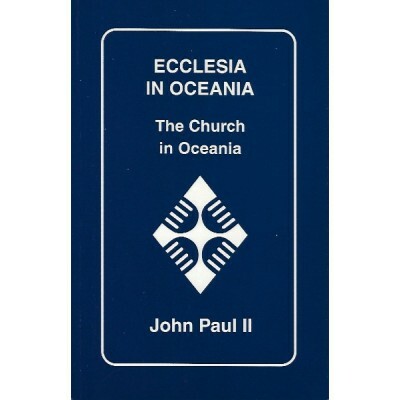 Ecclesia in Oceania is mainly composed of four chapters based on the elements in the formulation of the synod theme: “Jesus Christ and the Peoples of Oceania: Walking His Way, Teaching His Truth, Living His Life”. 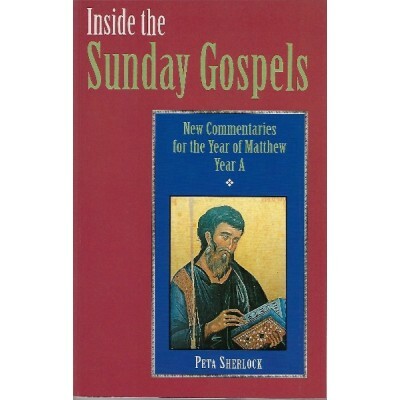 In this regard, the Holy Father states: “the theme is inspired by the words of John´s Gospel where Jesus refers to himself as the Way, the Truth and the Life (Jn 14:6) and it recalls the invitation which he extends to all the peoples of Oceania; they are invited to meet him, to believe in him, and to proclaim him as the Lord of all. 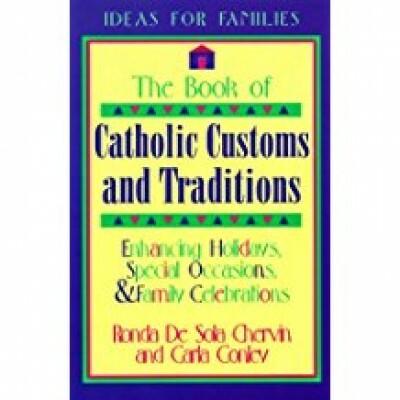 It also reminds the Church in Oceania that she gathers together as the People of God journeying on pilgrimage to the Father. 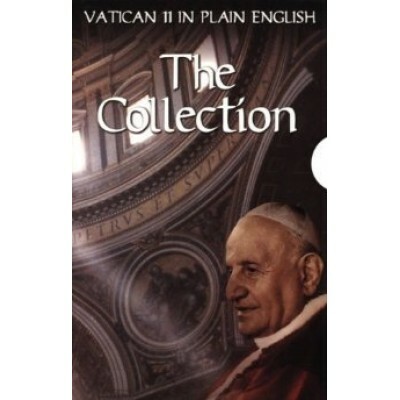 Through the Holy Spirit, the Father calls believers — individually and in community..
Apostolic Letter by Pope John Paul II to the Bishops, Clergy and Faithful to mark the Centenary of Orientalium Dignitas of Pope Leo XIII..
Solemnly Promulgated by His Holiness, Pope Paul V1 on November 21, 1964..
Divine Mercy - Will You help Me? 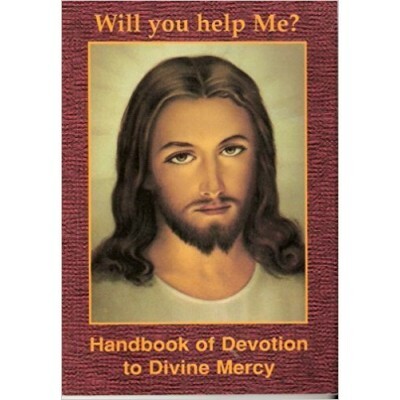 Handbook of Devotion to the Divine Mercy - from Revelations given to Saint Faustina 1905-1938 by Jesus, The Divine Mercy.. 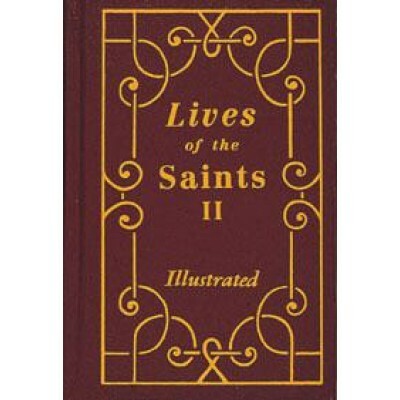 Lives Of The Saints Vol II (These two volumes contain beautiful illustrations of the Saints with short biographies for each day of the year)..
We strive to supply the best quality products for every occasion and the variety of stock we have is something which many customers comment on. We aim to provide the best products at affordable prices.